galleryELL is an artist-run and artist-funded organization. without the participation and hard work of our artists, programing such as, transient landscape: visualizing governors island could not exist. i would especially like to thank nancy hubbard & joel bacon for their support with this project. thank you to everyone at the trust for governors island for providing us with this space and the opportunity to be a part of the governors island 2011 season. a special thanks to our sponsor, color-x, to our donors and to the golden seconds program for providing our artists-in-residence with paint. 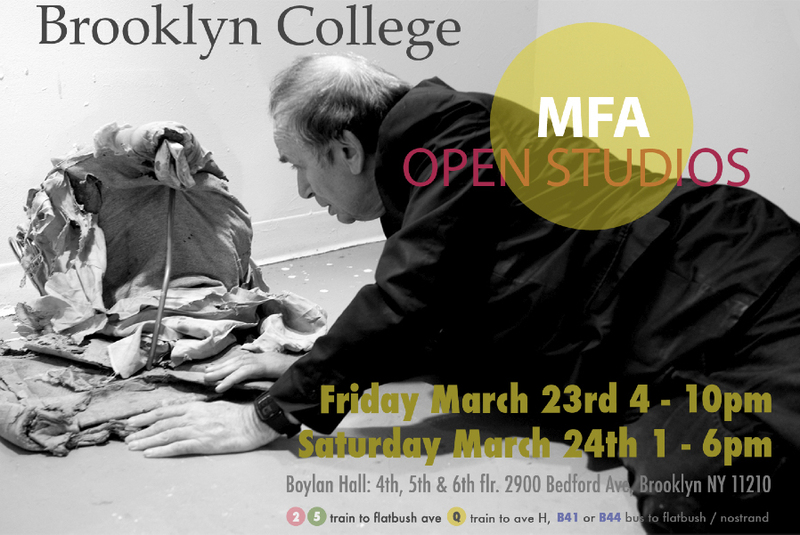 finally, thank you to our gallery assistants andrew collins, christine bae, emma safir, lily churgin & negin moss for all their hard work and dedication. Posted in gallery and tagged alternative venue, exhibition, gallery, governors island, group exhibit, new york, transient gallery, works in progress on 08 August 2011 by galleryELL. 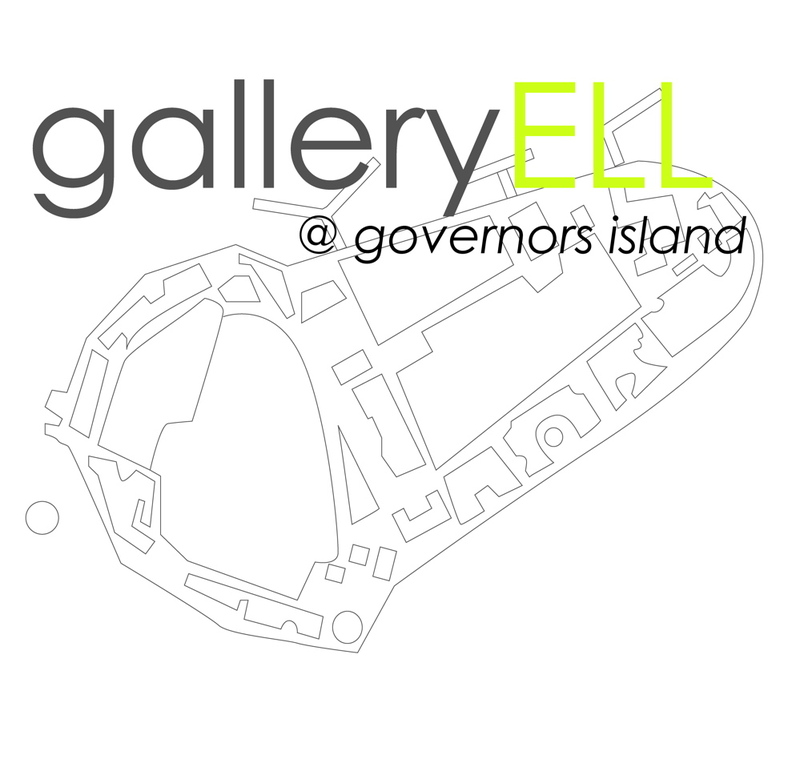 visualizing governors island, galleryELL’s artist-in-residence program on governors island this season is in full swing. 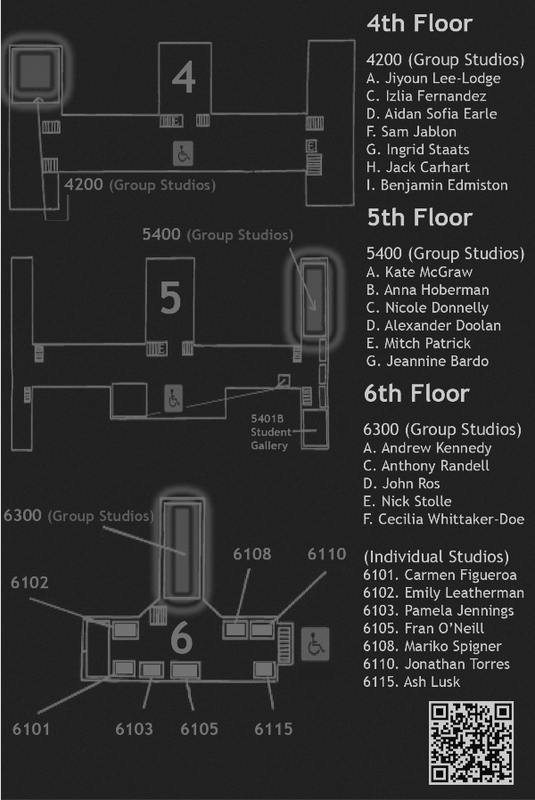 studios are set up and artists are working throughout the week with open studios every saturday through 24 september 2011.
joel bacon, matthew choberka, james cullinane, kariann fuqua, christine gedeon, nancy hubbard & john ros. the residency will conclude on 24 & 25 september with a closing weekend celebration in conjunction with our group exhibit, transient landscape, also on view on governors island. view images of the residency. 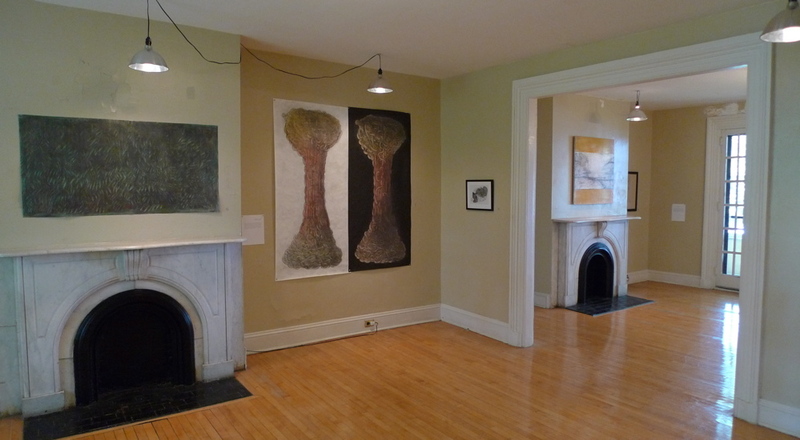 Posted in news & events and tagged alternative venue, artist-in-residence, galleryELL artists, governors island, transient gallery, works in progress on 31 July 2011 by galleryELL. 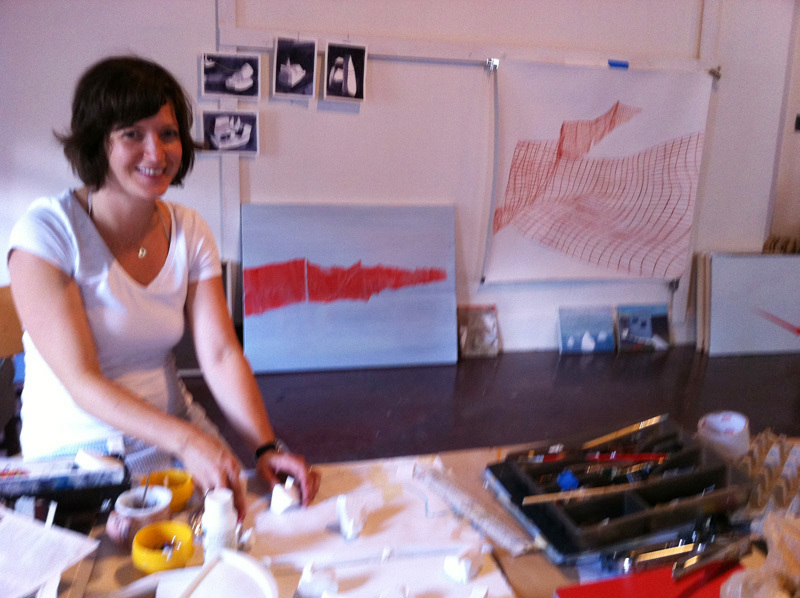 Lori Hinrichsen has enjoyed teaching art and being a guide to people in their creative process since 2003. She now offers workshops in Vermont and throughout New England. Workshops are non toxic and require no specialized equipment. Adult classes 6-8 students. If you would like more information for an on-site group workshop please contact Lori. 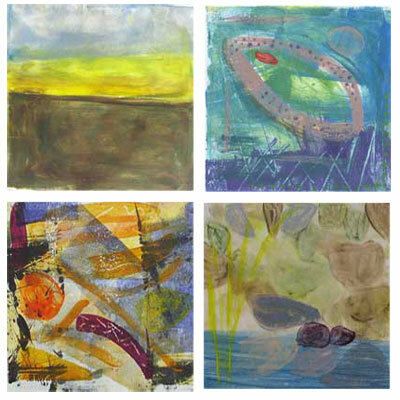 image: Hinrichsen: water-based monotypes, 2009. 6×6″ each. Posted in artist event and tagged collage, fabric, galleryELL artists, lori hinrichsen, mixed media, monotype, new england, non-toxic, studio practice, teaching, works in progress, workshops on 22 March 2011 by lori hinrichsen.